Congratulations to our Recreate-a-Photo Contest Winners! Don’t forget to vote for your favorite submissions! The photos are now up and can be found on the facebook page! 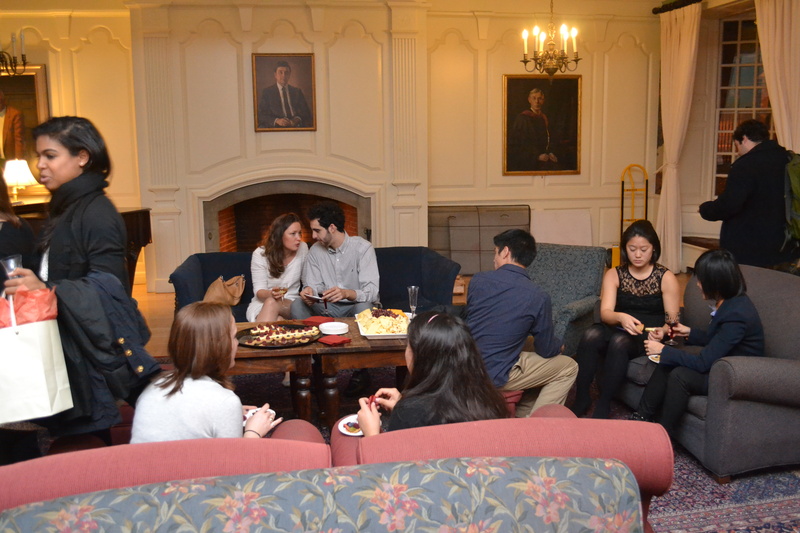 Thanks for everyone who joined us for the Fireside Reception, Graduation Ceremony, and Mid-Year Senior Bar! 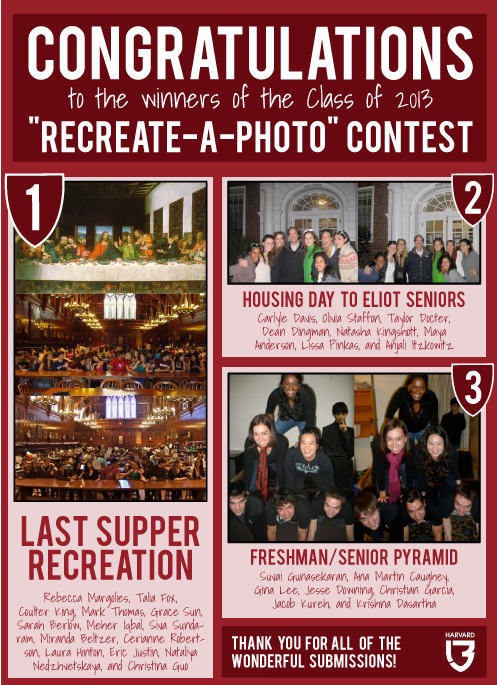 “Recreate-A-Photo Contest” submissions due Wednesday, December 12th!